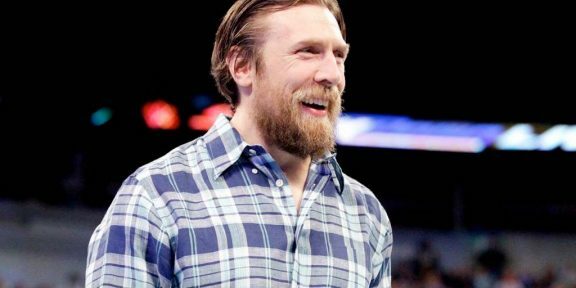 Current WWE World Heavyweight Champion Daniel Bryan underwent successful neck surgery today in Pittsburgh, Pennsylvania, under the care of Dr. Joseph Maroon, WWE’s Medical Director. 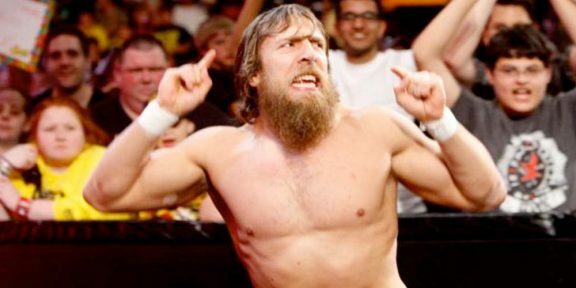 WWE.COM said in an update that Bryan underwent a procedure known as a cervical foraminotomy to decompress the nerve root. Bryan is already out of surgery and will be released from the hospital in the next few days to start rehab. According to Houston’s Methodist Orthopedics & Sports Medicine website, the surgery involves an incision down the middle of the back of the neck where the skin and soft tissues are then separated on the side where the spinal nerves are compressed. The inside edge of the facet joint is then shaved to relieve tension and pressure off the nerve root. For normal people they get back to light work by four weeks and are allowed to drive within two weeks max however people who do heavier work and sports can expect around two to three months out. The state of the WWE World Heavyweight title will be announced on RAW this Monday and if Bryan will be out for up to three months you can safely say that he would be stripped off his belts.